After a dramatic weekend of action here for the opening two days of the Alagoas Pro Grand Slam, the Brazilian Nationals were completed in great conditions here at Praia do Frances, with current World Number 1 Caio Vaz (Art in Surf) taking the win in the Men’s division and Aline Adisaka (New Advance) ending victorious in the women’s. In Round 1 we saw standout performances by the on form Caio Vaz, but also in the first half of Round 1, Sean Poynter (Starboard) from the US, Beau Nixon (Naish) from Australia and Zane Schweitzer (Starboard) from Maui, who scored the highest heat score total of the event so far with some critical and progressive surfing. Meanwhile, 2012 World Champion Leco Salazar (New Advance) is defending his Brazil event title here in Praia do Frances this year and is looking as smooth as ever, linking polished turns together in a way that only he knows how. 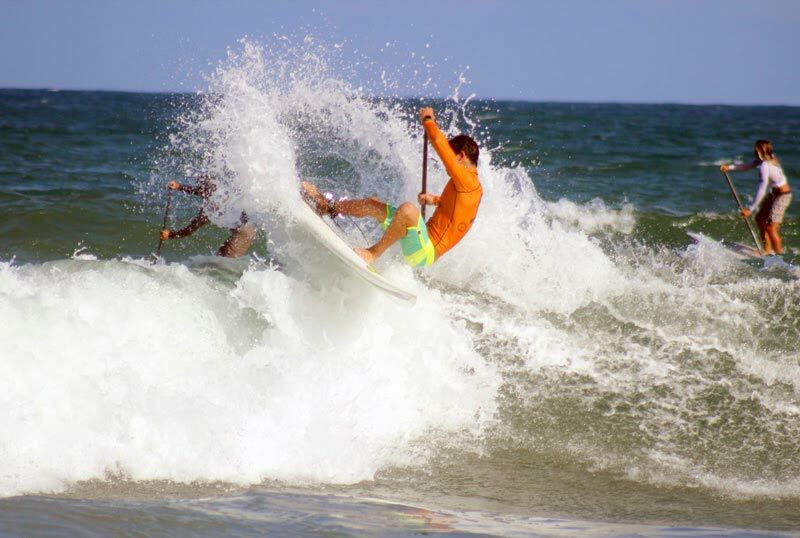 In the second half of the draw, Mo Freitas (Focus SUP) put on another stellar performance, as did Ian Vaz (Art in Surf). Other athletes looking strong here this year are Keahi de Aboitiz (JP Australia), Benoit Carpentier (Starboard) from France and of course Maui’s 3x World Champion Kai Lenny (Naish). However the whole lineup is looking dangerous, as guys like Kai Bates (Fanatic) and Justin Holland from Australia, Matthias Salazar (New Advance) and Eric Miyakawa (Art in Surf) and an on form Giorgiou Gomez (Starboard) are all stepping up and here with one thing on their mind: to win! 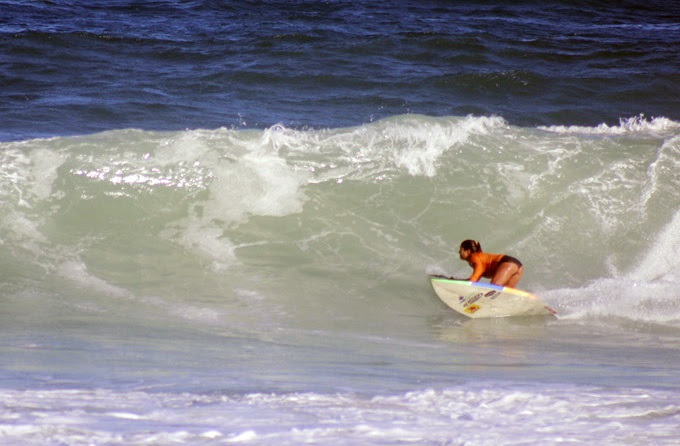 Previous articleClick Here To Watch The Surftech Shootout Live!